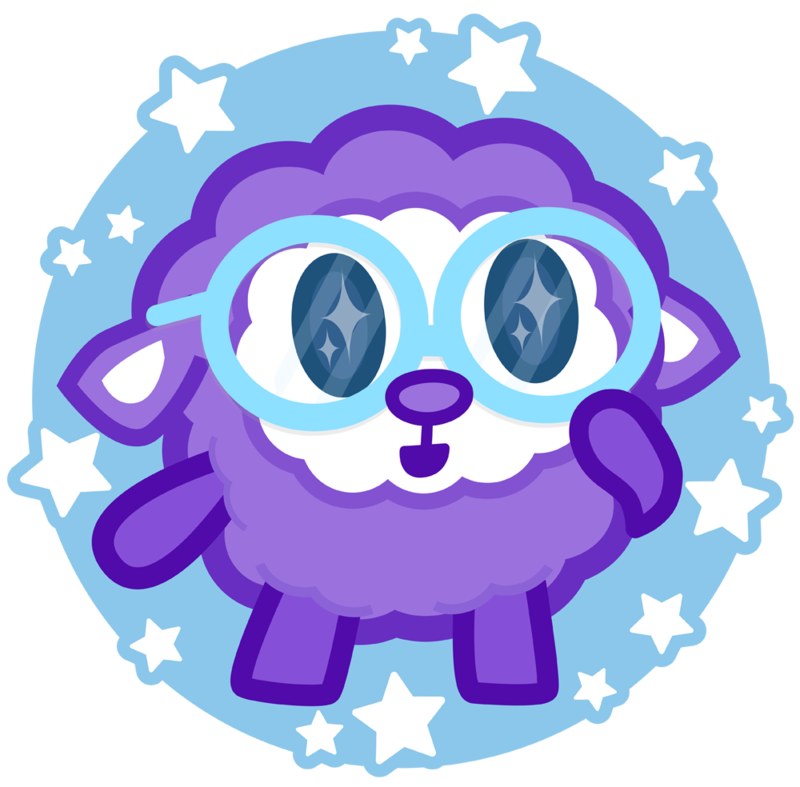 Lucid Sheep Games is an independent developer in Portland, OR focused on fun and elegant games that put the player first. Inquiries for collaboration, contracting or press are welcome. © 2018 Lucid Sheep Games. Follow us on Twitter.